Attention male population from teenage through 20’s, let me fill you in on a little secret. 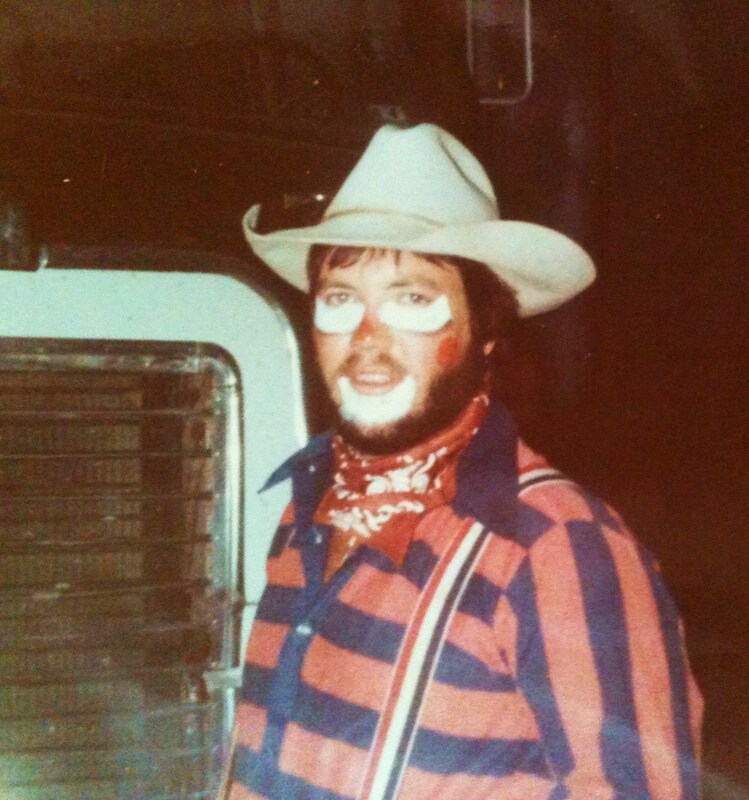 The good Lord takes into account all the wild crazy things you do through these years. Does he punish you? No, I believe he chuckles, stores those moments in a file and waits. Helping with laundry at my Aunt and Uncle’s house, it was a mind scarring experience for dad and I. A call from the County Sheriff at two a.m. when daughter is caught climbing chat piles with her car. Video footage shown at the FFA banquet of said daughter hot-rodding your F-350 around town. The need to dig graves, freeze boots and hang target practice signs in order to get the point across to any boy hanging around daughter. Just a few examples, I’m sure you get the point. 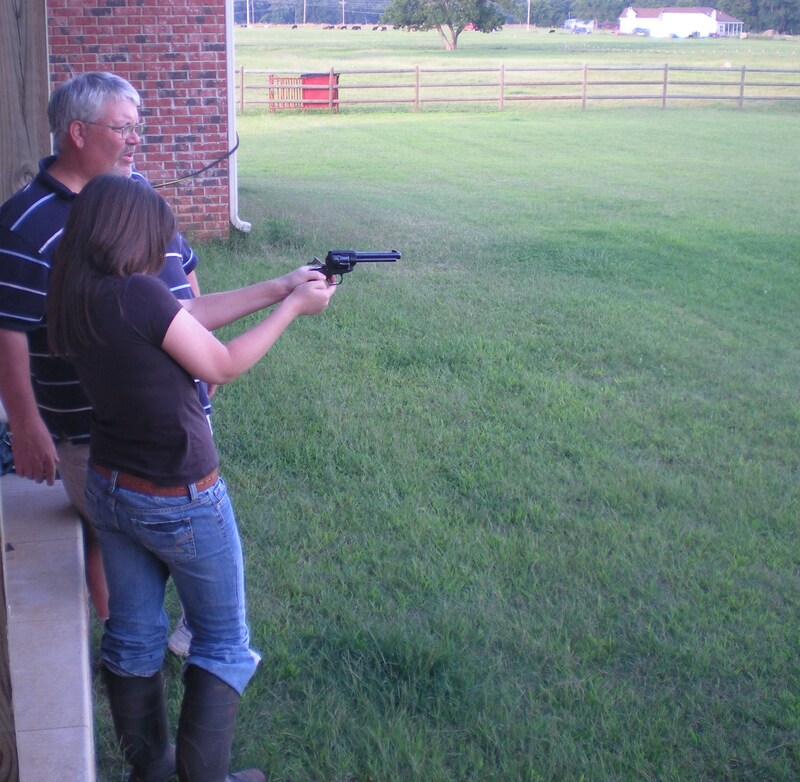 Every dad should teach their daughter to shoot, it’s carved into stone in the Daddy/Daughter handbook. The knowledge that it is almost physically possible for smoke to come out of your ears when angry. So boys, keep this in mind your day is coming, but as for you Dad… You’re welcome. You see all these years I’ve just doing my best to full-fill the mission God gave me. I love you to infinity and beyond, Happy Father’s Day! You do have a Special Dad. 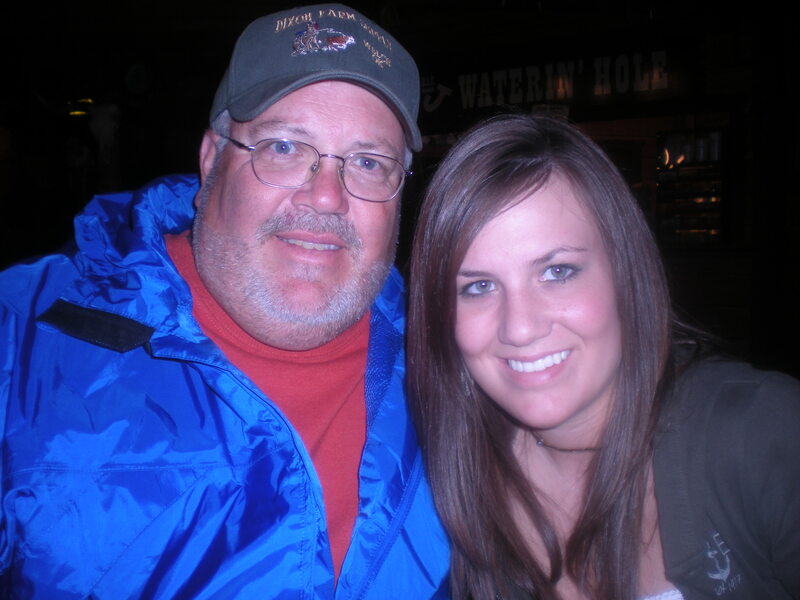 He has sweethearts in daughter one and daughtee two!